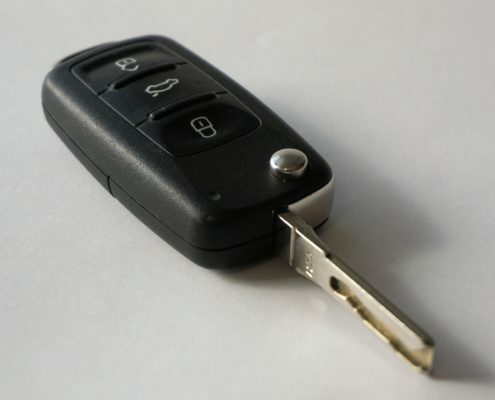 Providing a Complete Key Cutting & Programming Service covering over 85% of most makes & Models. 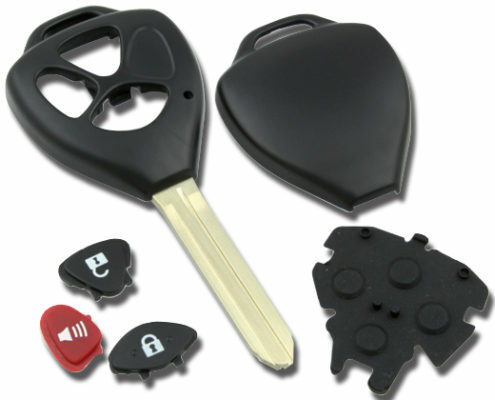 All automotive transponder chipped keys are High Quality Silca GTI products also waterproof. Constantly keeping up to date to keep in line with all new vehicles launched on the market. 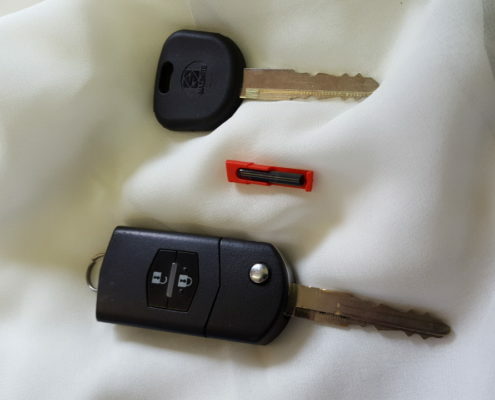 Most vehicle keys are also cut via a fully automated key duplicating machine assuring the key duplicated will be a 100% true version of the original. Quality Key Shell replacement also available for a large range of vehicles. Providing a complete key duplication service for all house/unit type keys with a large range of key blanks including old style mortice keys. Padlocks keyed & combination entrance sets, security screens, commercial and domestic, locks re keyed, keyed alike. 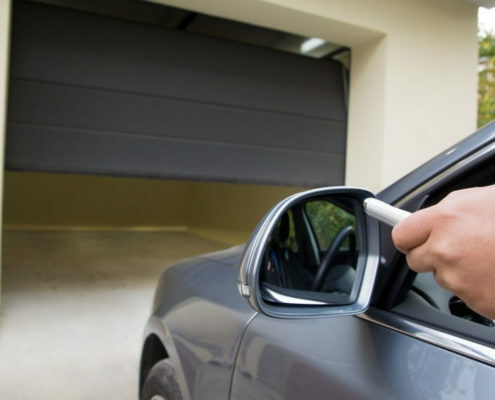 Providing a comprehensive range of remotes for that garage door, automatic gate, driveway barrier. Stocking a large range of remotes from genuine manufacturer, generic brands through to the new Silca Air 4 covering the largest variety of remotes on the market of fixed & rolling code offering the ability to store up to 4 different remotes to one device entirely designed & manufactured in Italy. We have the ideal solution where the original key cannot be used due to a broken or damaged mechanical part, whereas the electronic part can be used & recovered. Currently a range of key shell replacement available designed to integrate the original electronic component of remote controls.